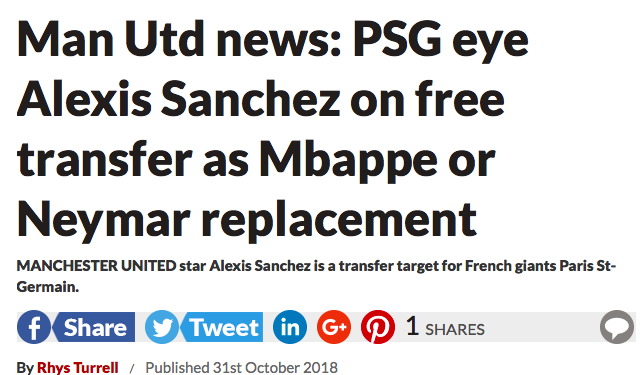 PSG would be willing to take Sanchez off their hands as long as they can land him on the cheap or even on a possible free transfer. It is understood the idea of getting him off their books has been talked about by the United hierarchy. Sanchez- from ageing flop to the new Neymar!